This sweet English Toy Spaniel mix doesn't even have a name let alone family to call her own. 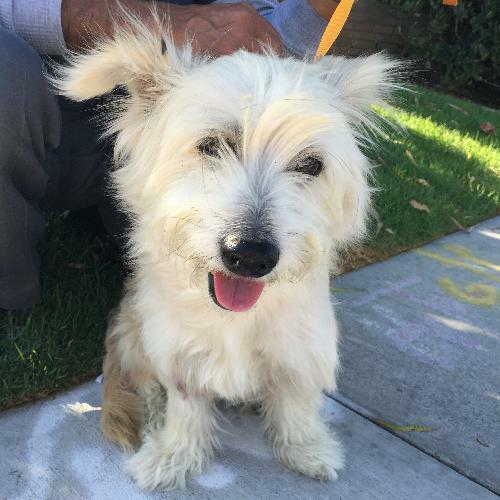 Sandy is such an adorable 3 year old Westie mix that was found running on the freeway with no tags. Wags and Walks took him in. This cream, polite, 22 pound gentlemen has a wonderful nature and enjoys people and dogs. He walks nicely on a leash, seems quiet and housebroken. Bonds easily and is healthy, microchipped, neutered and up to date on vaccinations. Please lets find him a loving home! 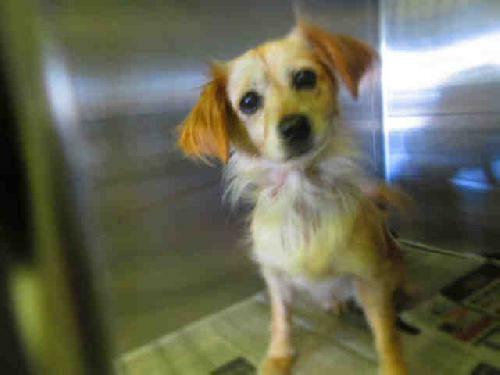 This sweet English Toy Spaniel mix doesn't even have a name let alone family to call her own. Please lets find him a great home! 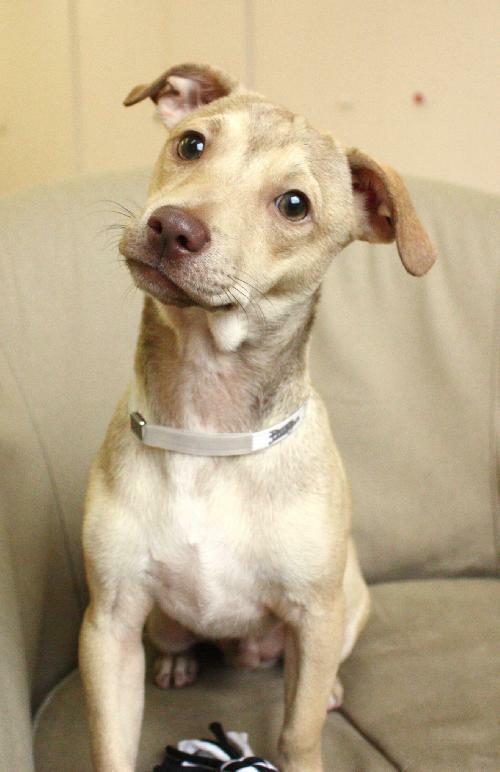 Diego is an adorable teenage puppy who appears to be a Dachshund mix. He is very sweet and a little shy with new people, but he is very affectionate. This little guy weighs around 12 pounds currently, and he will probably be a small to medium adult. He gets along with other dogs and could probably live with cats as well. Diego’s new family will need to continue his housebreaking and obedience training; we recommend group puppy classes for the whole family!. Please lets find him a good home! 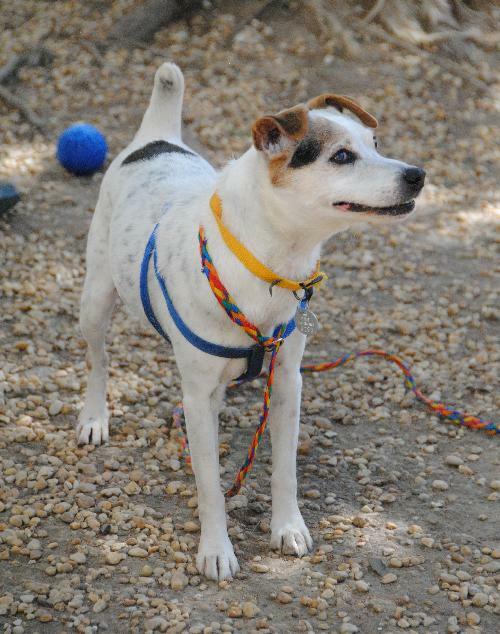 Tina and Ike are Jack Russell Terrier mixes weighing around 14 lbs and around 4 years old. Tina is a social little girl and selective about her doggy friends. She's independent and opinionated, and one thing she does like very much is her buddy Ike. Ike is a reserved and sensitive gentleman who likes to survey his people before he decides whether to enjoy them or not. He is the same with other dogs he has to evaluate them before he decides whether he likes them or not. She and Ike were found together as strays and they share a kennel in the shelter. She bosses Ike around, and he does what she says. Tina doesn't strike us as a cat lover, but she hasn't weighed in on that issue yet. She loves the all the toys she sees the squeakier the better. Ike and Tina are so bonded that they must be adopted together. Please lets find them a loving home! 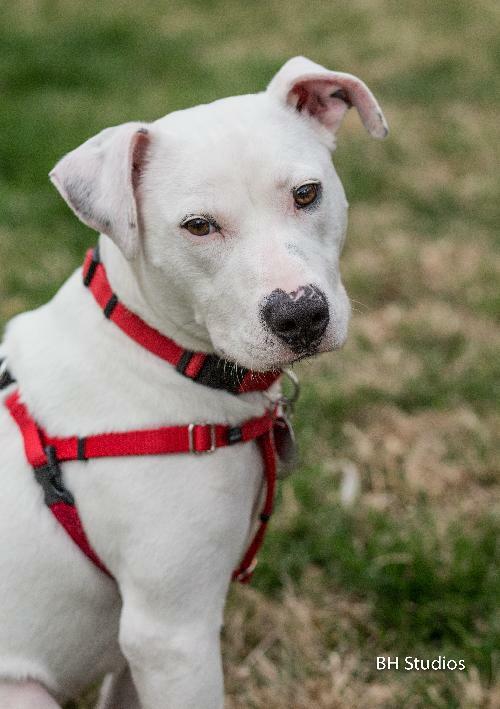 Aspen is a Labrador Retriever mix who loves to have fun. She is a dog who will entertain herself and you. 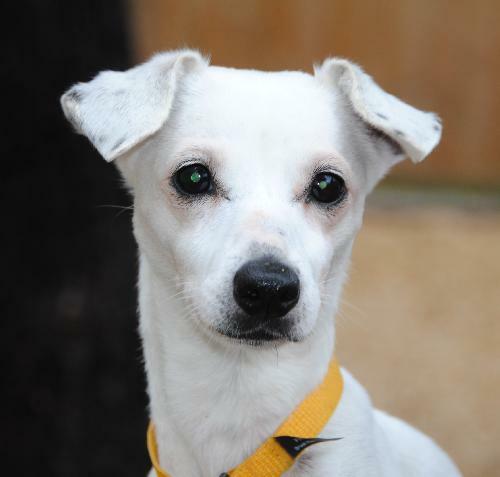 This 3 yr. old dog is active and playful, with a charming puppy like personality. She loves to play with toys and play with you. She also poses for the camera perfectly. She'll be about 35lbs, when she is at her optimal weight and just a little taller than your knee...a perfect size. She's friendly, cuddly, and when you pet her, she'll dissolve into a wiggling ball of fur, belly up and asking for more. She's a perfect dog for taking on long-leash walks in an open field or park. Watching her run and play is like watching pure joy in motion. She's the type of dog who'll put a smile on your face as her zest for life is infectious. Please lets find her a great home!